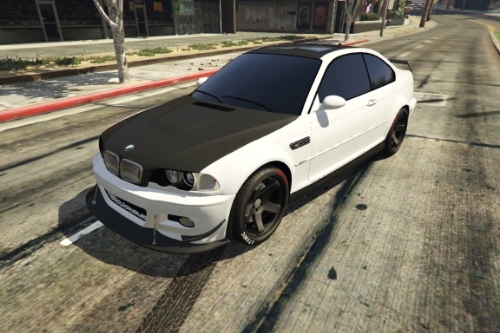 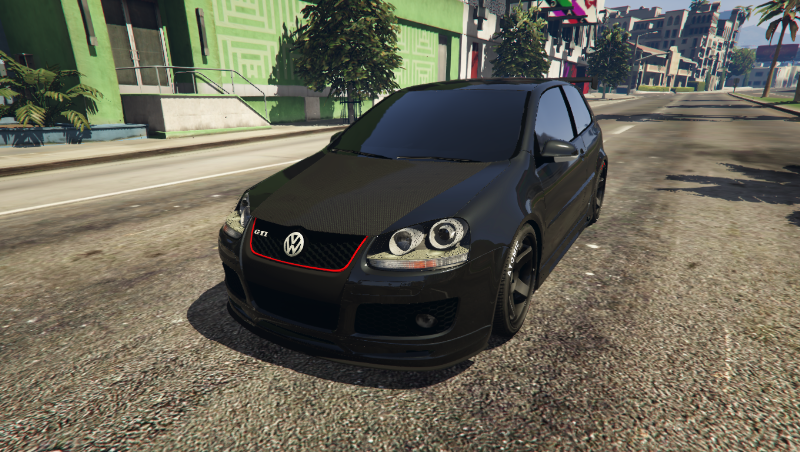 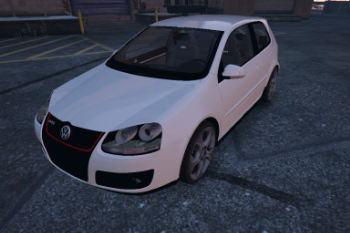 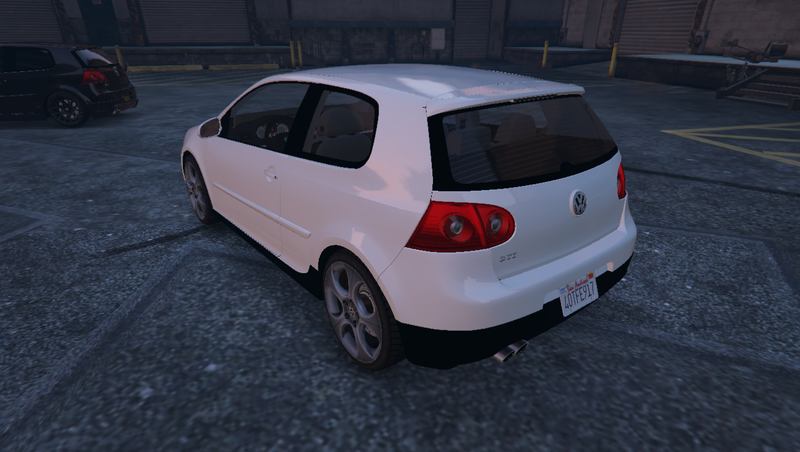 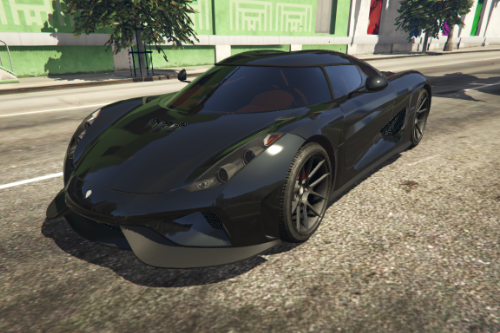 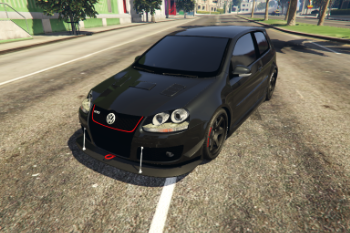 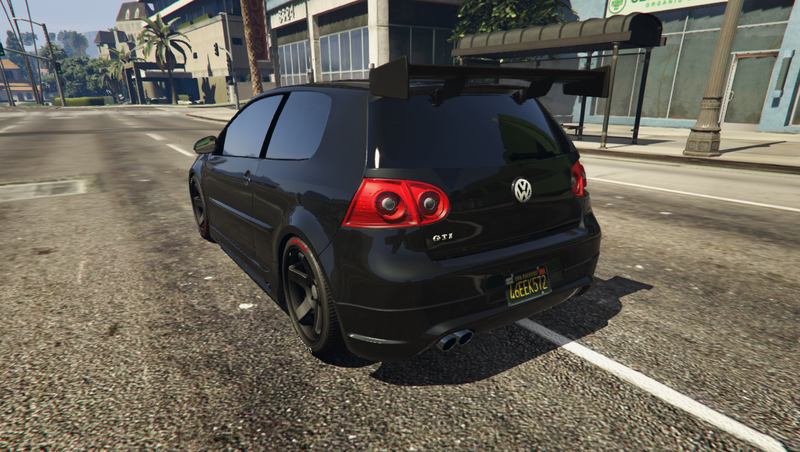 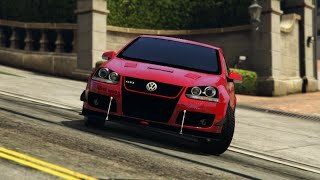 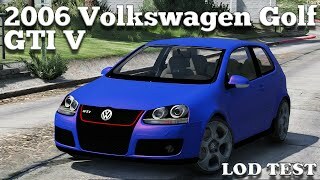 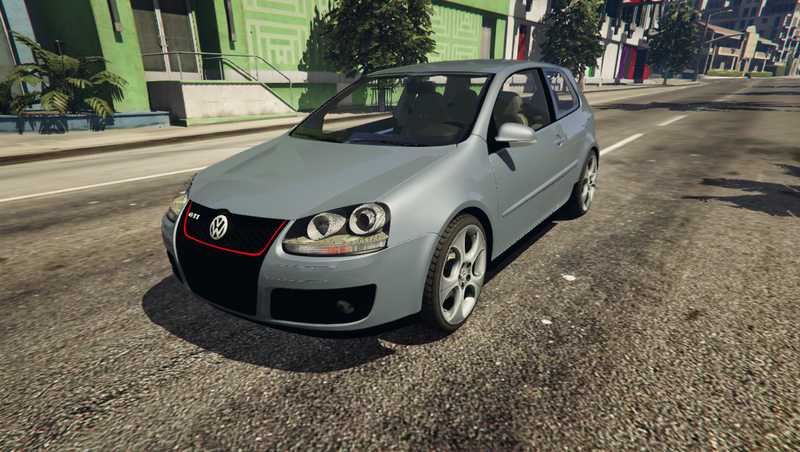 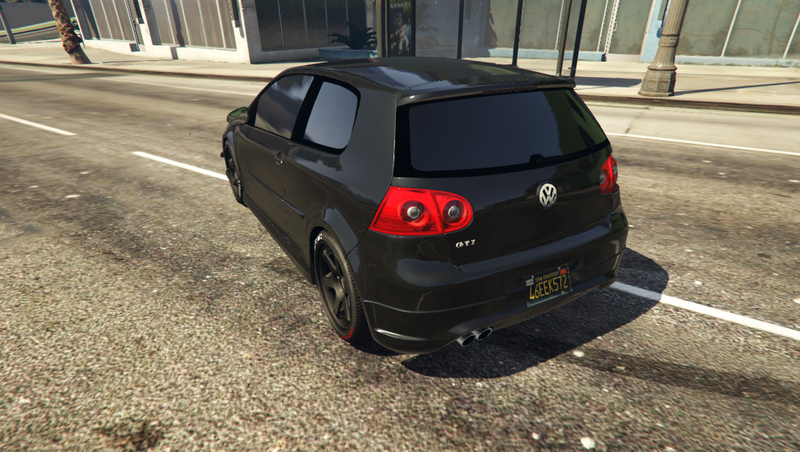 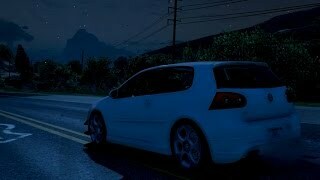 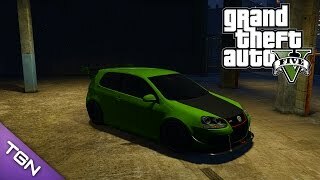 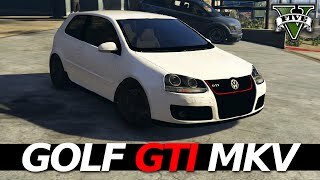 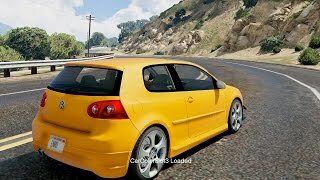 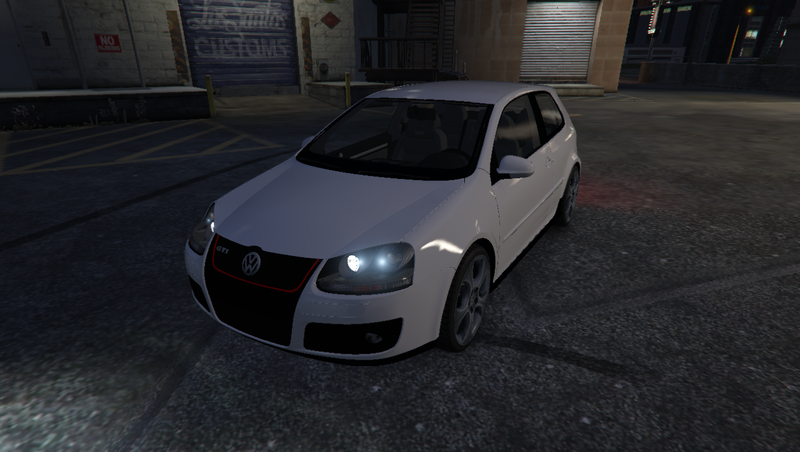 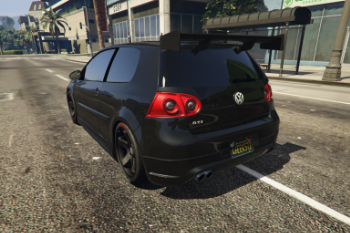 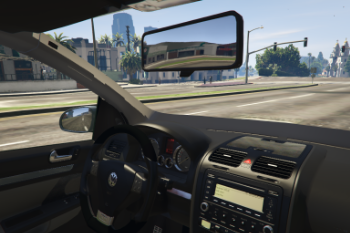 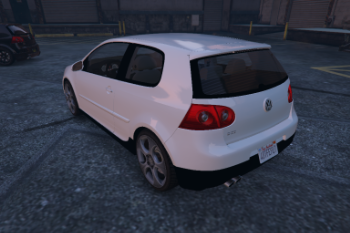 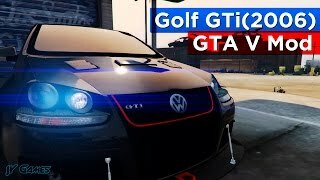 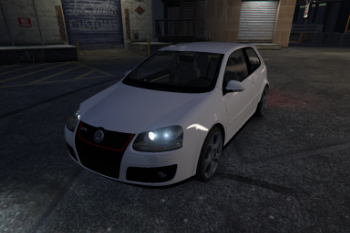 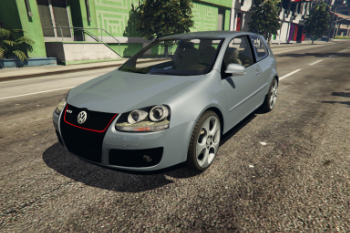 @HitmanNiko I replaced blista by your Golf V and I saw in traffic this car with no bumper (only black or empty), but blista is not listed in any vehiclemodelsets.meta... Is there another file affecting modkit ? 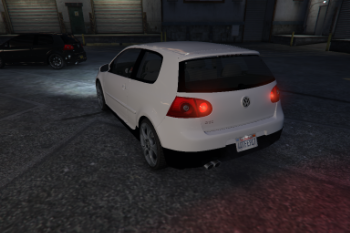 How can I block that ? 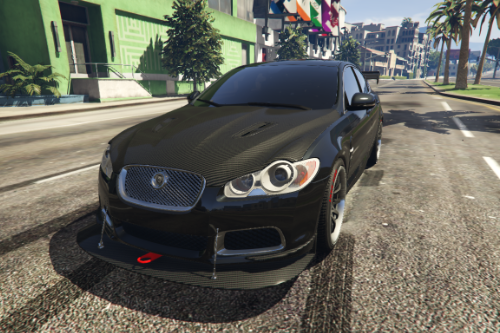 @HitmanNiko Nice update, great parts. 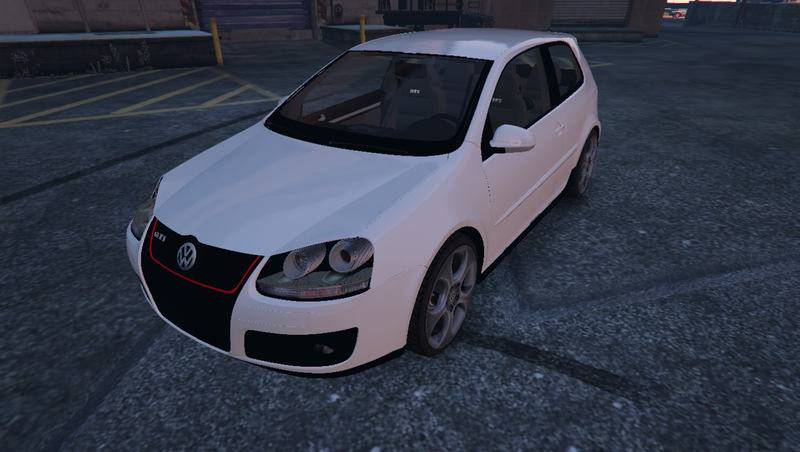 This car is maybe ready for livery capability in next update. 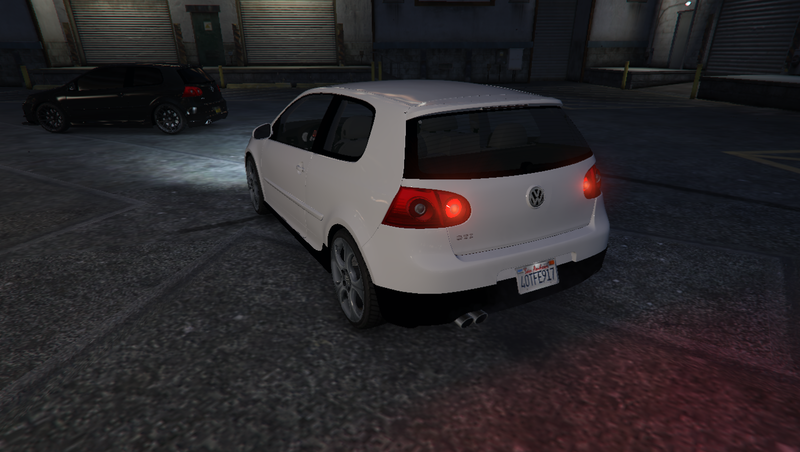 @ahmeda1999 what are the bugs? 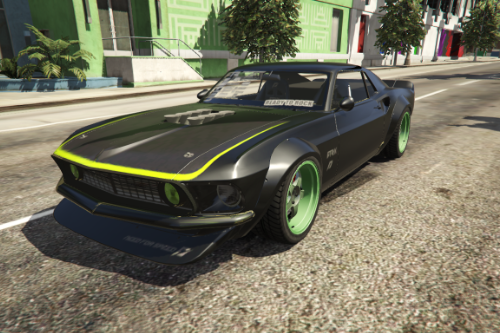 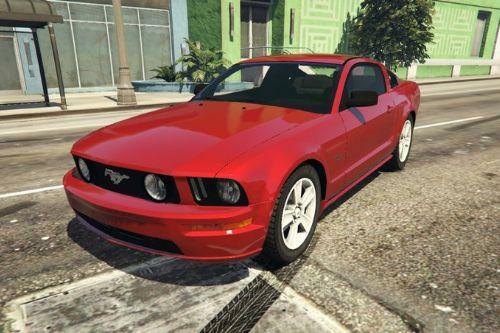 @HitmanNiko Hey man, I was wondering if I could get a template for this car? 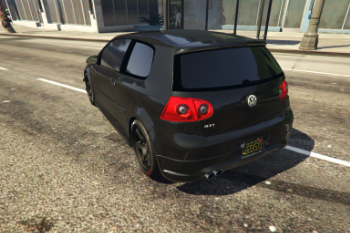 @HitmanNiko Thanks for the addon bro! 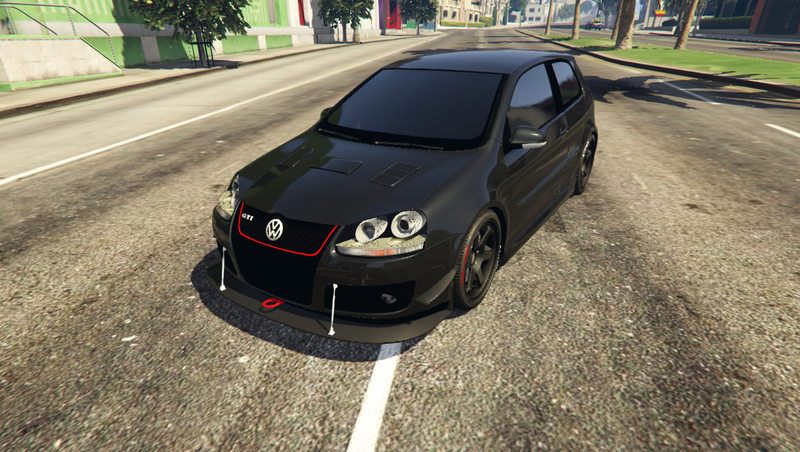 @HitmanNiko can i also use specific tunning part from addon version on replace version?